I guess I'm a bit of a hermit. I didn't know about Edmonton's Flying Canoe Festival until this year, but it just became my favourite. 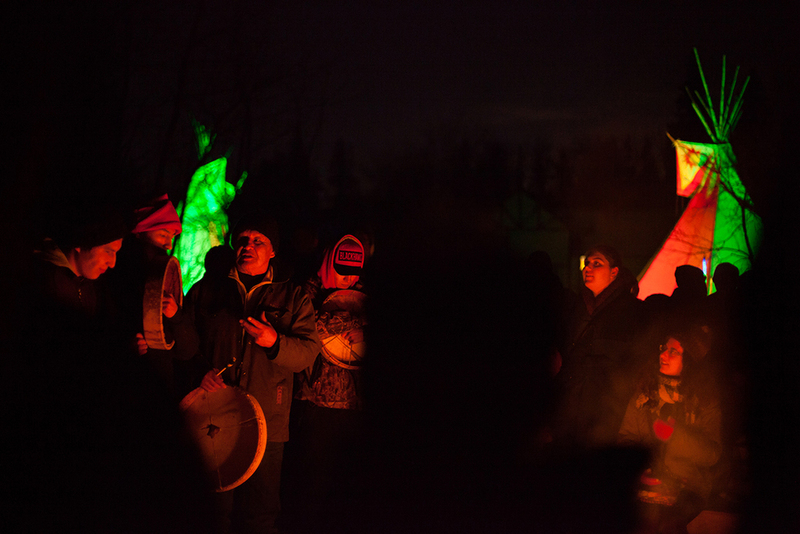 It's incredibly magical to wander through the dark forest of Mill Creek Ravine amidst colourful lights, art installations and the haunting sounds of First Nations round dance singing and French Canadian folk songs. I was transported back in time. If you haven't experienced it yet - I highly suggest you do next year. Ready to experience it for yourself? 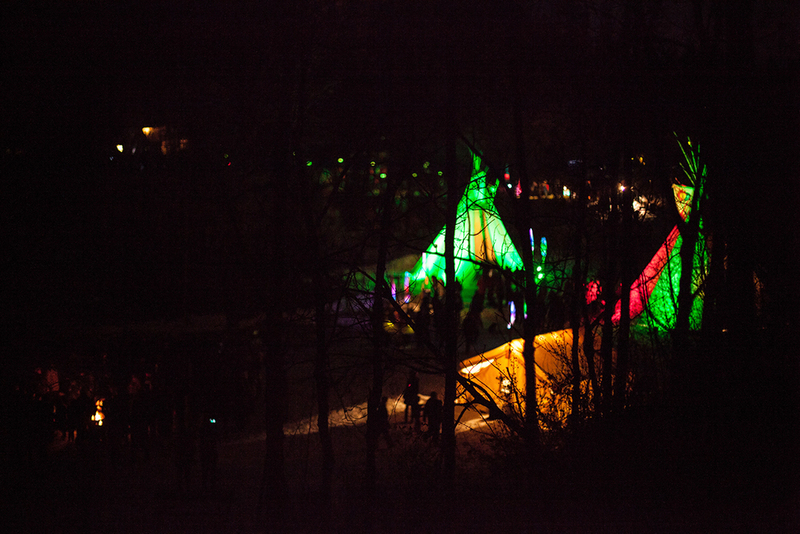 Visit the Flying Canoe Festival website for more information.